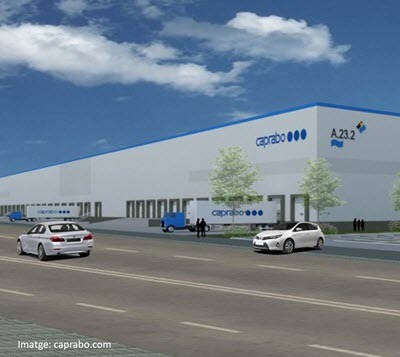 Distribution company Caprabo recently announced that it will open a new logistics platform of 25,000 m2 in the Zona d’Activitats Logístiques, ZAL (Logistics Activity Area) at Port de Barcelona. It does so aiming at driving forward the distribution of fresh goods and on-line sales. These new facilities entail an investment of €20M assumed by Cilsa, the mixed public-private agent that manages the port’s logistics business. The works to build the warehouse will start this year, but it won’t be fully operative till 2020.